Another wave of a campaign changing the CEZ Group image. 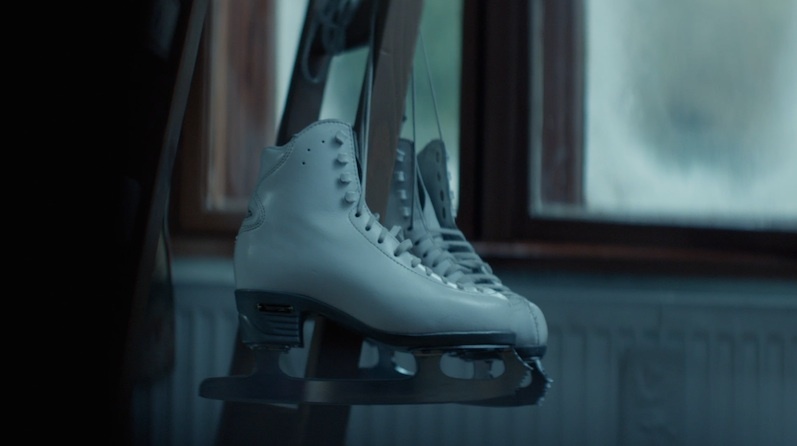 In cooperation with our client, we created a series of TV spots introducing CEZ as a proud sponsor of our Olympic team. An extensive campaign runs through the print, TV, outdoor and online media. We show respect to all the Czech people who are into sports, because in those few days, all of us were part of our Olympic team in a way. Our energies interconnected.